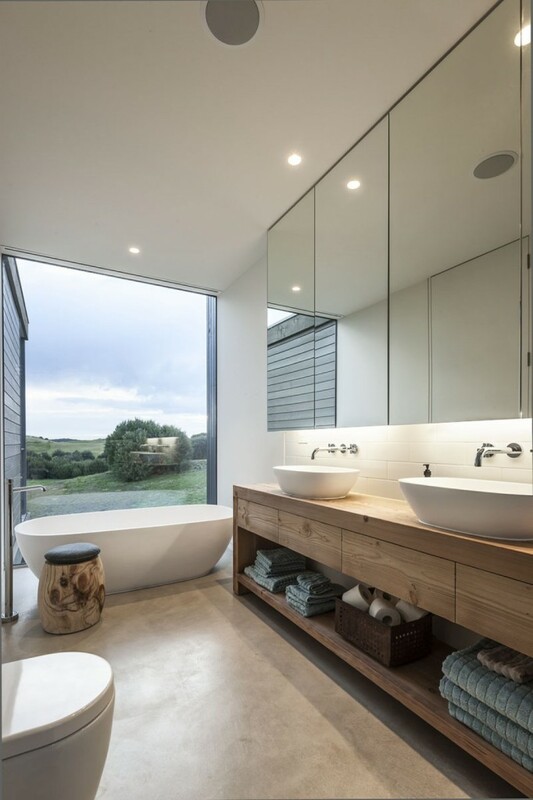 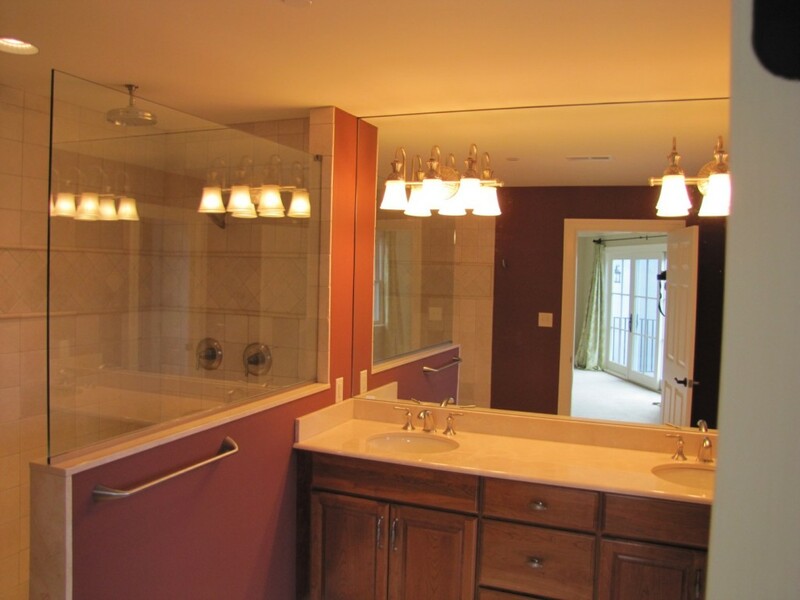 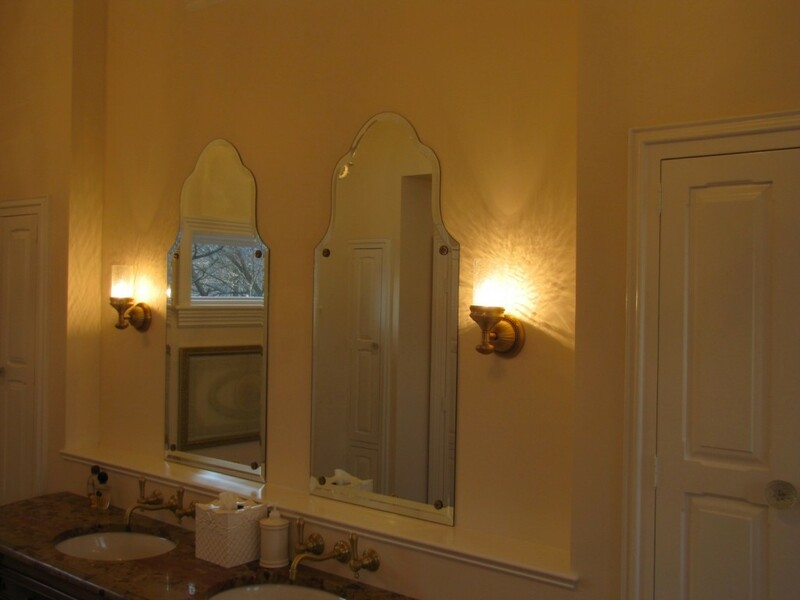 From full wall installations to accents and highlights, good mirror installation involves accurate measurement and fitting, quality materials, and edges that are polished to a crystal clear finish. 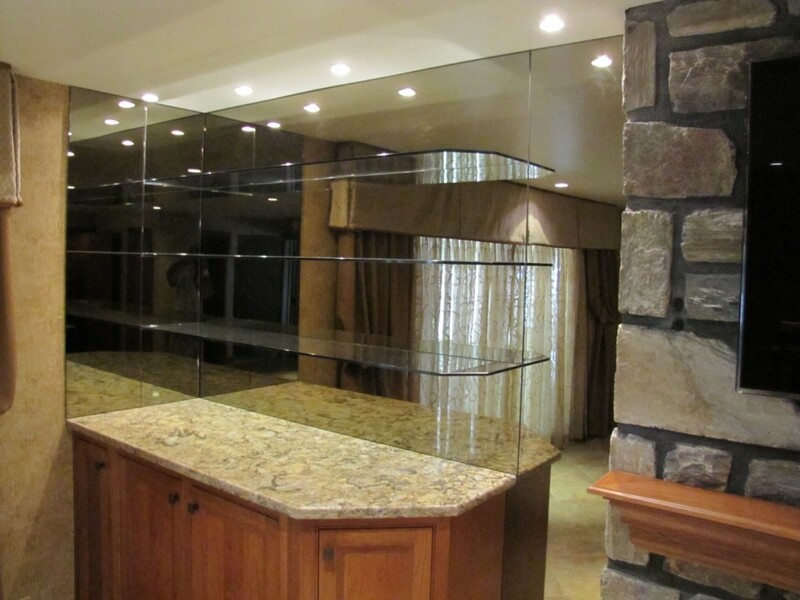 Custom design options include beveled edges, etching, tinted and antiqued mirror, and built in shelves. 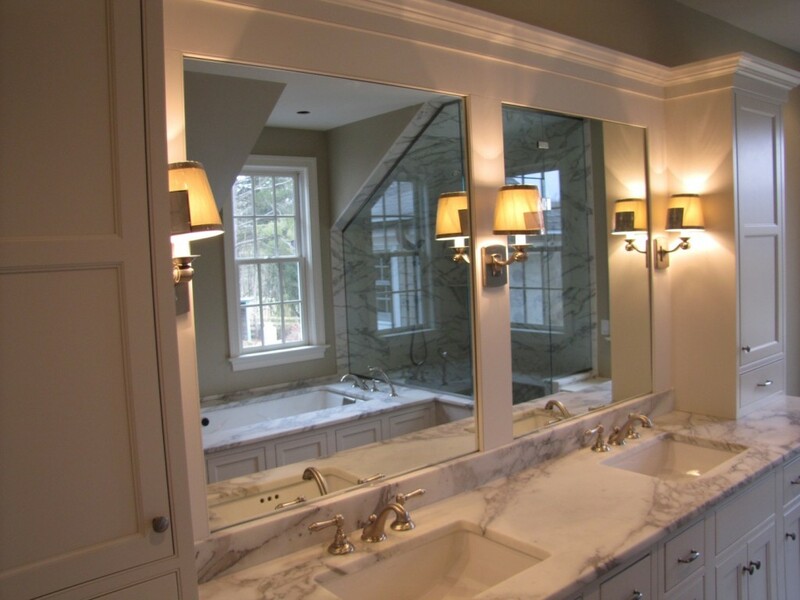 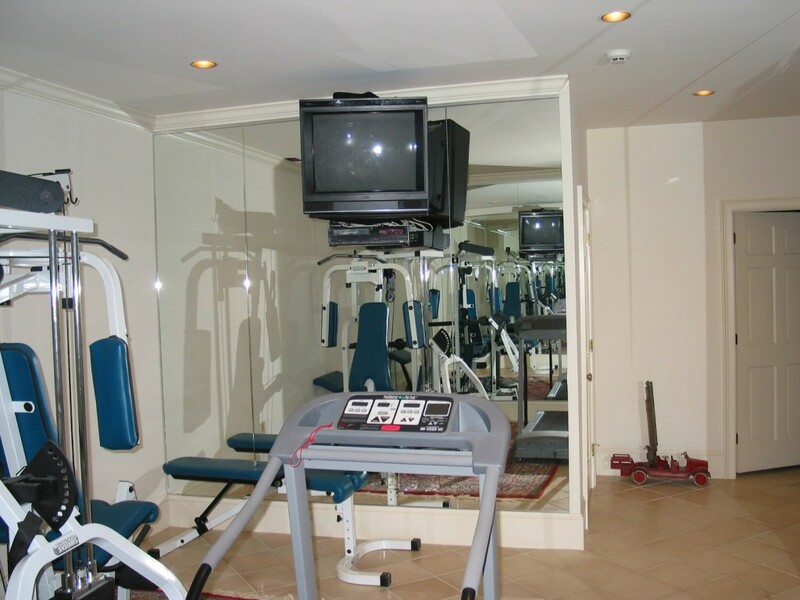 All our mirrors are cut to exacting tolerances and custom fit for your needs.